As you’ve probably heard me say (or more accurately, seen me write) elsewhere on this blog, I believe that confidence isn’t something you’re born with, it’s something you build. 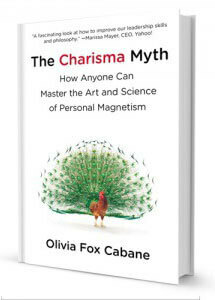 The premise of The Charisma Myth by Olivia Fox Cabane is that the same is true of charisma. 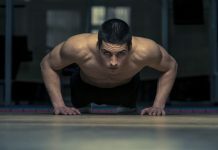 While it’s tempting to think that figures like Bill Clinton, George Clooney, Oprah or Marilyn Monroe simply possess a natural advantage that you and I weren’t lucky enough to be born with, this is, in fact, a myth. The truth, as Fox Cabane so compellingly argues, is that charisma is not actually something inherent or even incalculable. Instead, she makes the case that charisma is a skill. And just like any other skill, it can be learned, practiced and honed by just about anyone—including you and me. 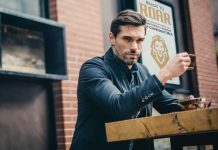 Fox Cabane explains that charisma consists of three key components – power, presence and warmth – and reveals a number of strategies anyone can use to acquire and grow these three crucial elements in order to become more charismatic. 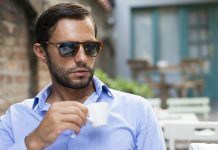 The Charisma Myth provides a clear path to becoming a more magnetic man. In addition to being true, the book’s central message that anyone – including you and I – can become charismatic is also incredibly empowering. 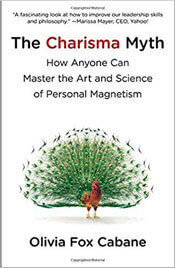 Like others in the genre, such as Compelling People or How to Talk to Anyone, The Charisma Myth provides a clear path to becoming a more magnetic person, reminding us that in almost all cases, achieving our goals is simply a matter of taking actions that will lead to our desired results. This is something that’s too easy to forget, or maybe it would be more accurate to say that it’s something our negativity bias often just refuses to acknowledge. Too often we find ourselves brooding over the fact that some people are just “born” charismatic, while we weren’t. While this may annoy us, on some level it also consoles us, as it lets us off the hook – if charisma really were something you’re either born with or not, then there would be no point in trying to develop it. 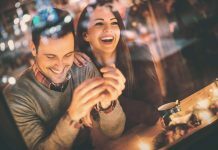 Fox Cabane not only highlights this myth, but dispels it convincingly, explaining the elements that make a person charismatic and showing you how to cultivate them for yourself. One of the things that makes her argument so compelling is that Fox Cabane has done her homework. She presents strong evidence for why presence, power and warmth are so important, and explains how each one affects charisma differently. 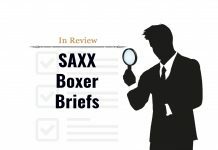 This evidence-based approach lends credence to her argument that anyone can, in fact, develop charisma, and goes a long way to increase the level of trust we (or at least I) the readers have in her advice. Speaking of her advice, Fox Cabane isn’t content to simply dispel myths about charisma, or even supplant them with more accurate information. 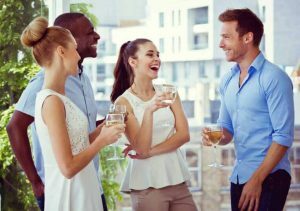 Instead she goes a step further, providing real, well-founded and actionable advice we can use to become more charismatic. 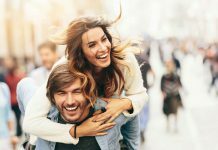 Her book lays out a series of steps and exercises we can do that will help us build charisma over time, and her website includes additional resources that can help us track our progress and stay on track. Honestly, for me there really weren’t any minuses with this one. Its subtitle is “How Anyone Can Master the Art and Science of Personal Magnetism” and for my money it completely delivered on that promise. Absolutely. As an introvert one of the very best things about this book for me was the way Fox Cabane meticulously explained that you don’t need to be extroverted or even outgoing in order to be charismatic. 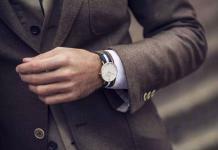 Understanding how charisma works and how even an introspective guy like myself can acquire it was empowering enough. 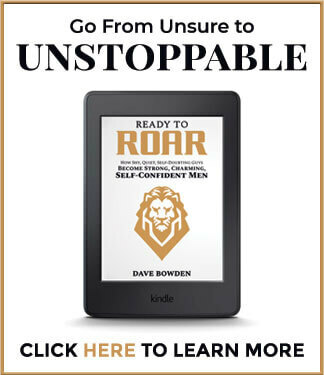 But when coupled with specific, science-backed exercises proven to increase charisma, the book provided a huge boon to both my charisma and my confidence. I highly recommend it to guys who want to learn how to project power, presence, warmth and charisma—and become more confident in the process. 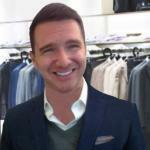 Understanding how charisma works and how even an introspective guy like myself can acquire it was empowering. 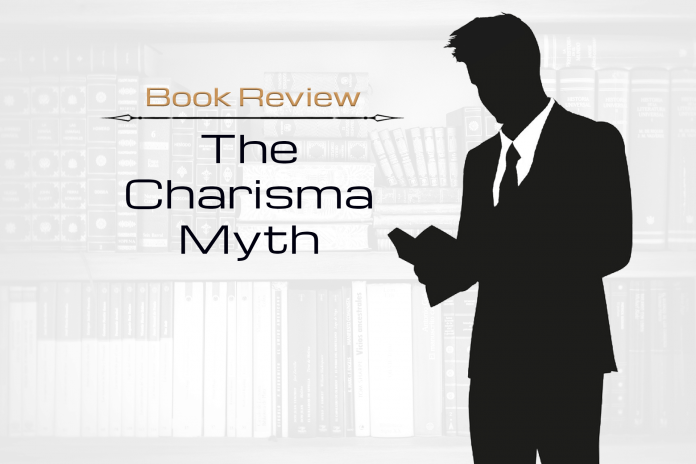 Coupled with specific, science-backed exercises proven to increase charisma, The Charisma Myth provided a huge boon to both my charisma and my confidence. I highly recommend it.